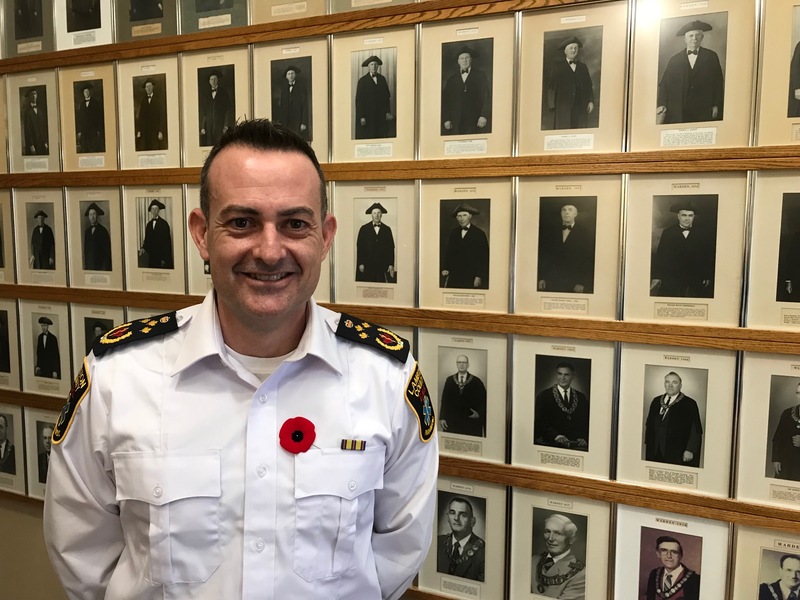 As efforts continue to secure 100% base funding for a permanent community paramedicine program, Lambton Emergency Medical Services has expanded the service. A $125,000 grant from the Age-Friendly Community Development Project, approved by Lambton County Council Wednesday, will not only ensure the program runs until next March but will help it grow into more rural areas of the county. Pancino said the second step will be pinpointing areas where seniors are already meeting. He said the program costs approximately $270,000 a year to operate. Pancino said the service expansion is being done within the current funding envelope. 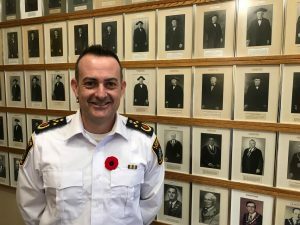 The program launched in 2017 and connects specially trained paramedics with frequent 911 users. The increased effort to improve care and guide patients toward other community resources has resulted in a significant drop in 911 calls and emergency room visits.